If you follow me you probably know that I eat pretty healthy and lead a pretty active lifestyle. But I have to admit that once I entered my “Fabulous Forties” I noticed my metabolism has slowed down, and I have been struggling with those “extra pounds”. So I was very excited when my company announced the launch of TLS® Trim Tea. 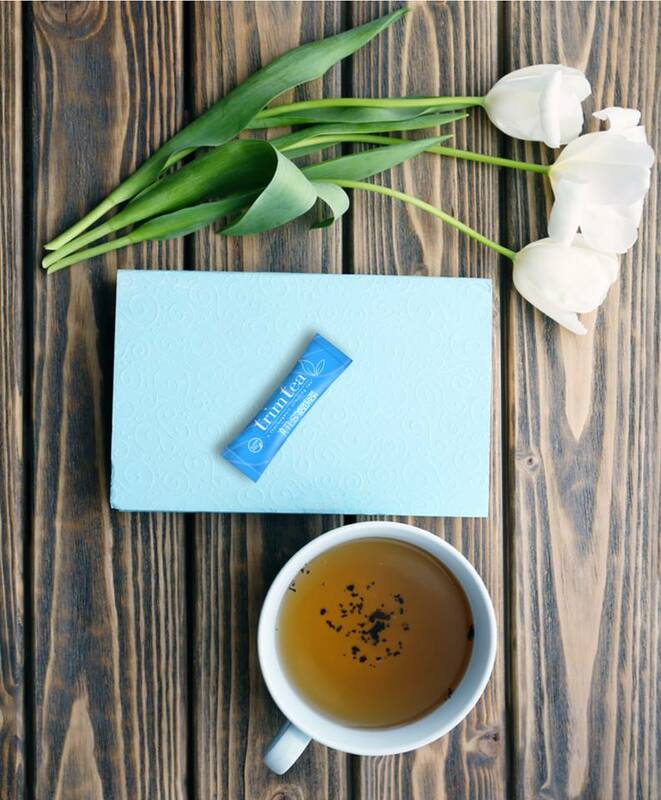 Black tea is full of healthy polyphenols, also called antioxidants, that can help protect your cells from DNA damage. Our new TLS® Trim Tea is an amazing black tea supplement that offers those benefits! It can be mixed with either hot or cold water to suit both the temperature and your preferences, plus it tastes great! But, what makes the TLS® Trim Tea different than the other detox + slimming products on the market is the extract we use called Welltrim® iG. This part of our formula is a patented, thermogenic ingredient from the African Mango that represents a new approach to weight loss + weight management. How do we know? I am about results, so check this out. In a 10-week + placebo-controlled study conducted in Cameroon, researchers recruited 120 participants. The group was randomly divided in half and, of the 120 participants, half received 300mg of Welltrim. The other half received a placebo. They were asked to take their prescribed pill 30-60 minutes before lunch and dinner for 10 weeks. At the beginning, there were no significant differences found in the weight of the 120 participants recruited for the study. By the end, however, the same was not true. Significant changes were found in body weight, circumference, and body fat percentages. The Welltrim® group lost 28 pounds, decreased their body fat by 6.3%, waist by 6.7″, fasting blood sugar by 22.5%, cholesterol by 26%, and LDL by 27%! 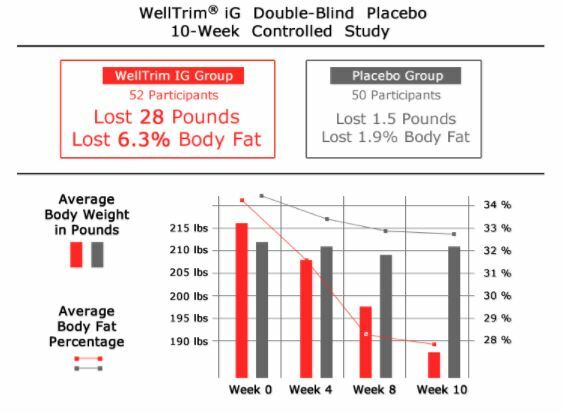 Based on recent study results, Welltrim® iG has successfully helped reduce body weight, body fat, and waist circumference over time. The new TLS® Trim Tea includes this well-researched ingredient to target satiety, appetite control, and metabolic balance. 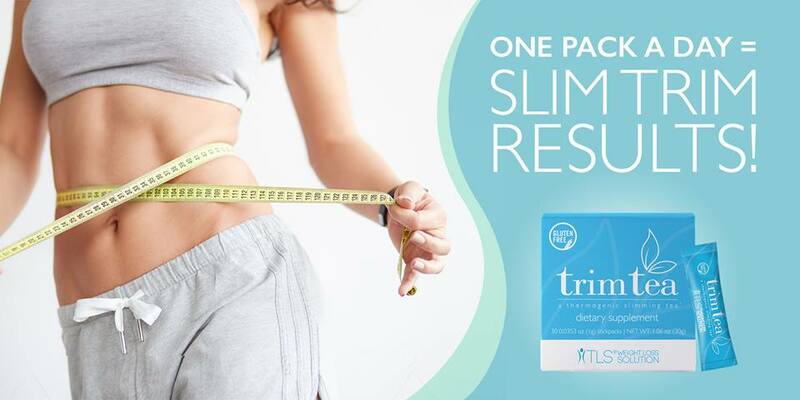 Welltrim® is a kosher certified, Hala certified, and natural three-pronged approach to weight loss that now comes in a convenient + portable package! Enjoy the great taste of one of America’s favorite drinks and lose weight, too! – TLS® Trim Tea is a gluten-free, thermogenic tea that contains the research-supported WellTrim® iG (Irvingia Gabonensis/African Mango) and black tea extract. – Trim Tea uses a three-pronged approach to weight management by targeting satiety, appetite control, and metabolic balance. 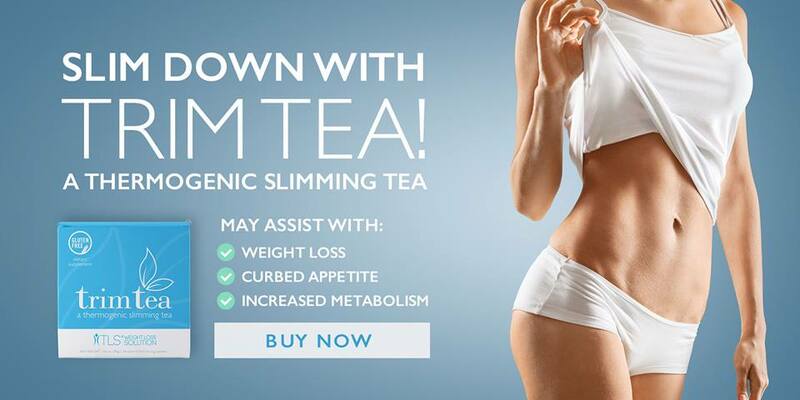 – Trim Tea doesn’t rely on laxative effects like most slimming teas on the market. Rather than being a false quick-fix, it is a seamless addition to the TLS lifestyle. – Our tea only needs to be taken once per day and can be consumed hot or cold. So if you are as excited as I am, don’t wait to get yours today, because we are anticipating this selling out very quickly! If you are interested in being a part of my VIP Community, fill out the form below for a coupon code to save 10% on your order.